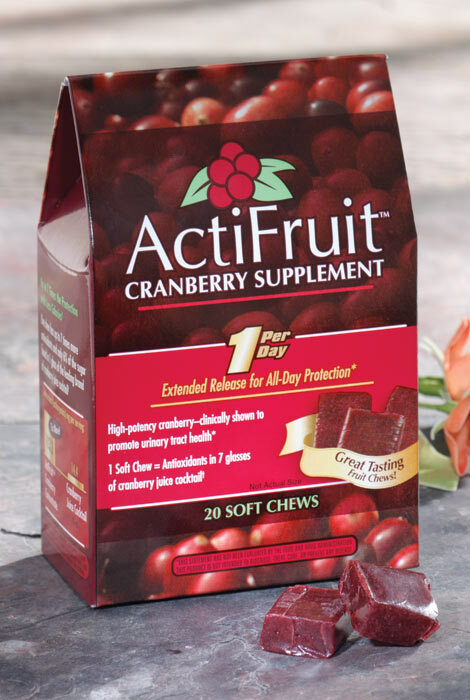 Cranberry Whole Fruit Concentrate 500mg D-Mannose 50mg. Other Ingredients: brown rice syrup, sugar, palm oil, mono- and diglycerides, natural beet color, natural flavor, sunflower lecithin, citric acid, and salt. 34 pounds of fresh cranberries yields one pound of cranberry whole fruit concentrate (other products use only the juice).